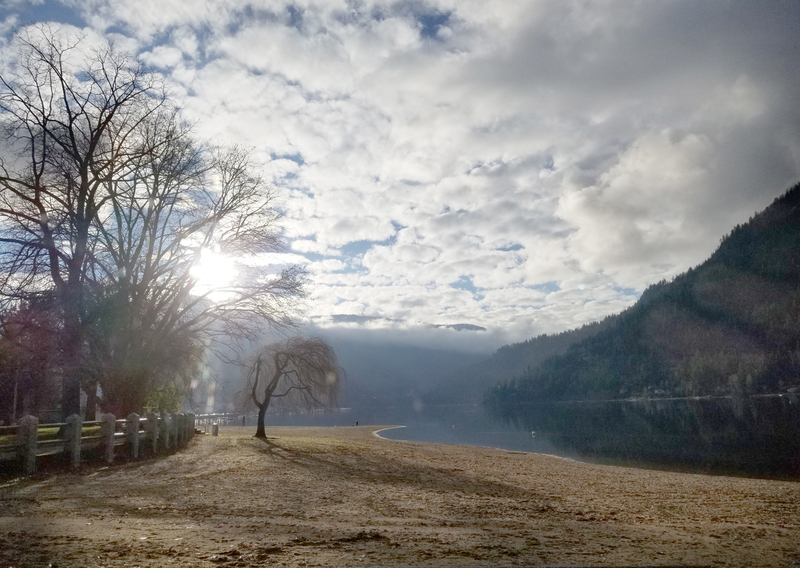 There was more rain than snow in November said Jesse Ellis, Fire Weather Forecaster for the Southeast Fire Centre, in his monthly weather synopsis. Ellis said this would turn out to be the greatest snowfall of the month, falling well short of the daily record of 37.9cm from November 1, 1984. He said the offshore ridge then drifted inland and remained in control until around (November) 20th. Ellis said the next most significant storm produced an accumulation of 4 cm of wet snow during the night of (November) 26th with two to three times the amount of rain falling as snow (by weight). “Elevation changes of only a few hundred metres were reported to have made a significant difference to local accumulations during this event,” he said. Ellis said total precipitation for November was 21 per cent below normal this year. Environment Canada is calling for clear skies for most of the next few days with the next possible precipitation expect the following week. Whitewater is gearing for Opening Day, set for Friday, December 7.